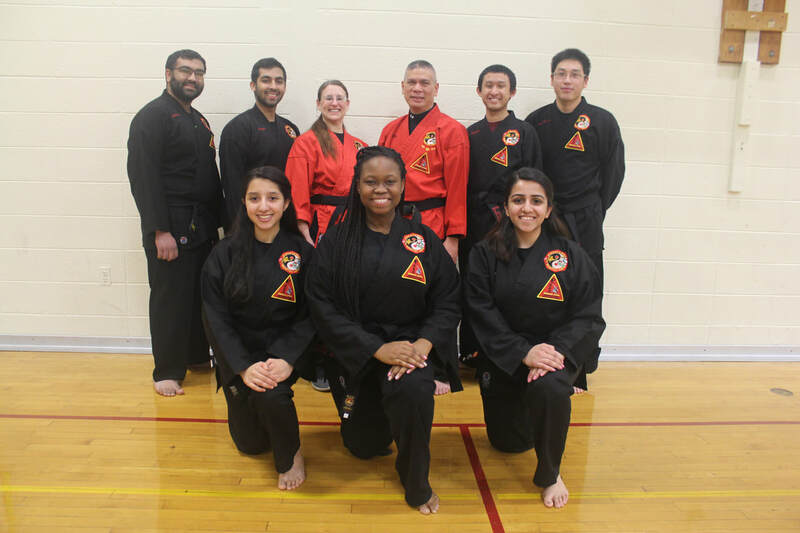 All Instructors, Administrators, and Support Staff are Unpaid Volunteers serving with passion and dedication for the Martial Arts and giving back to the community of Piscataway. To contact the Instructors, email PMA08854@gmail.com. 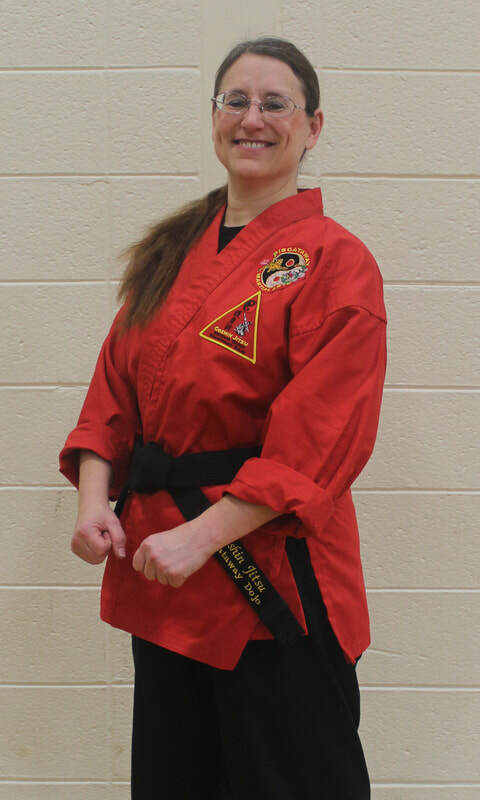 Senseis Ray, Tracy, and George have been involved as the main instructors for the children's class for several years, and have brought their over 80 years of combined martial arts experience to classes. 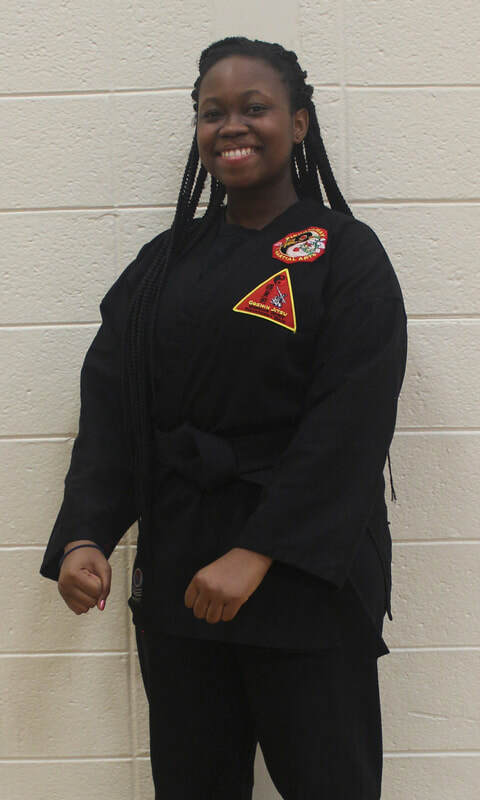 These individuals attained their rank of Black Belt on May 29, 2015, and are the first Black Belts that have been trained through Piscataway Martial Arts. They have made a long journey as students and will continue that journey through teaching class and assisting senior instructors. 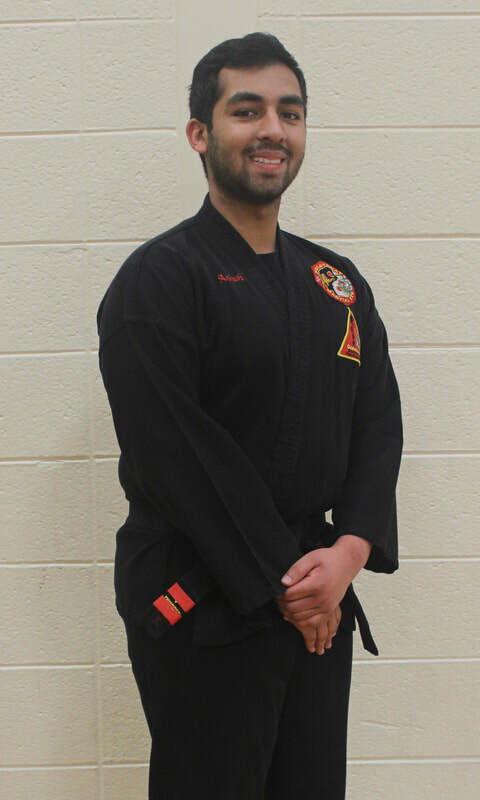 On May 11, 2018, Senseis Mike and Ankush were promoted to the rank of Nidan in recognition of their continued dedication and mentorship here at Piscataway Dojo. 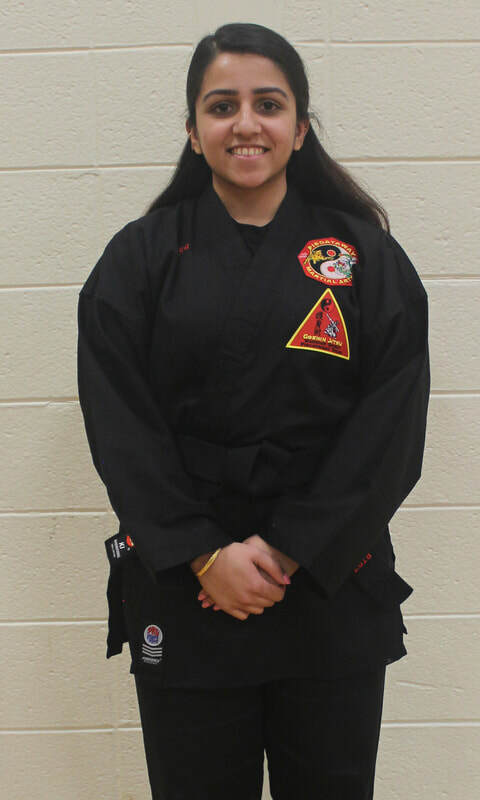 ​These individuals attained their rank of Black Belt on May 11, 2018, after many years of training here at Piscataway Martial Arts. 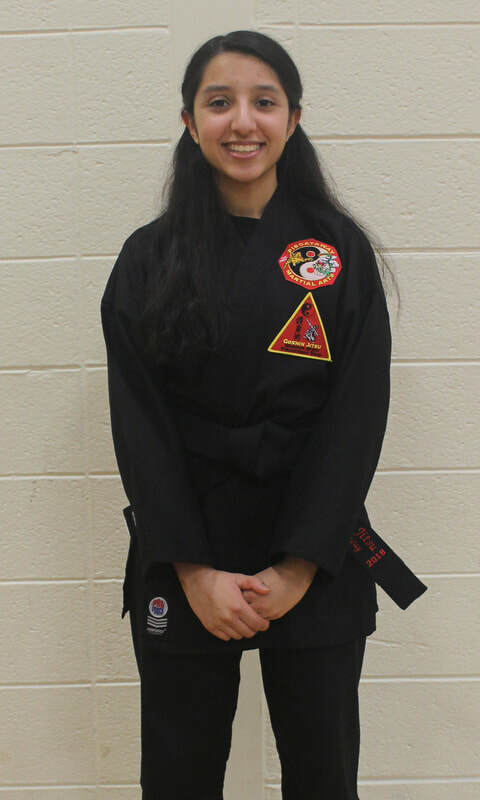 Their journey will continue through teaching class and assisting senior instructors. 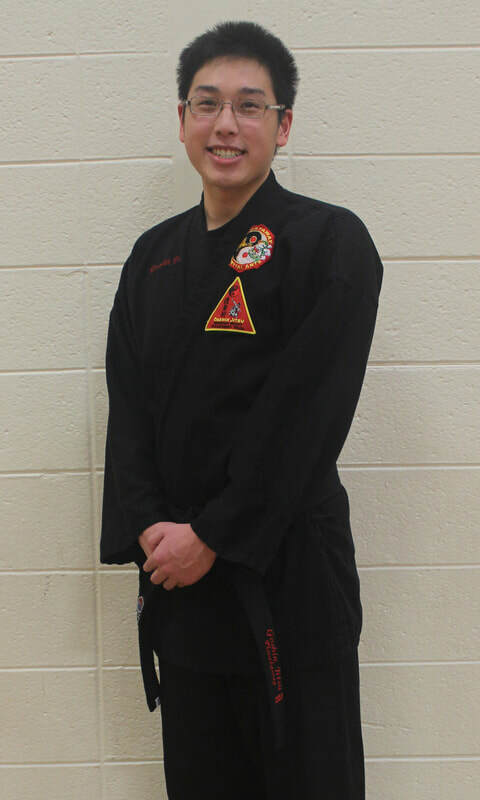 Assistant Instructors are also students at Piscataway Martial Arts. 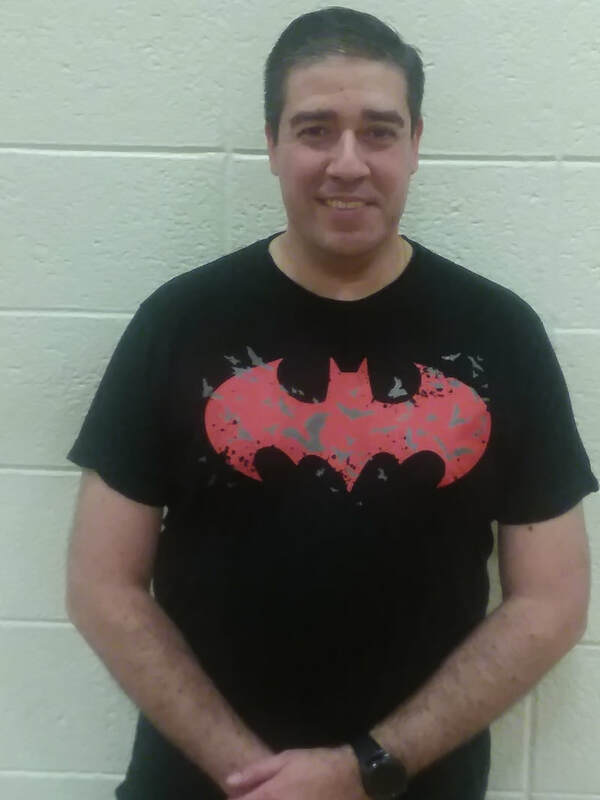 They are individuals who have shown willingness to be involved in helping others, especially the many younger students at the dojo. 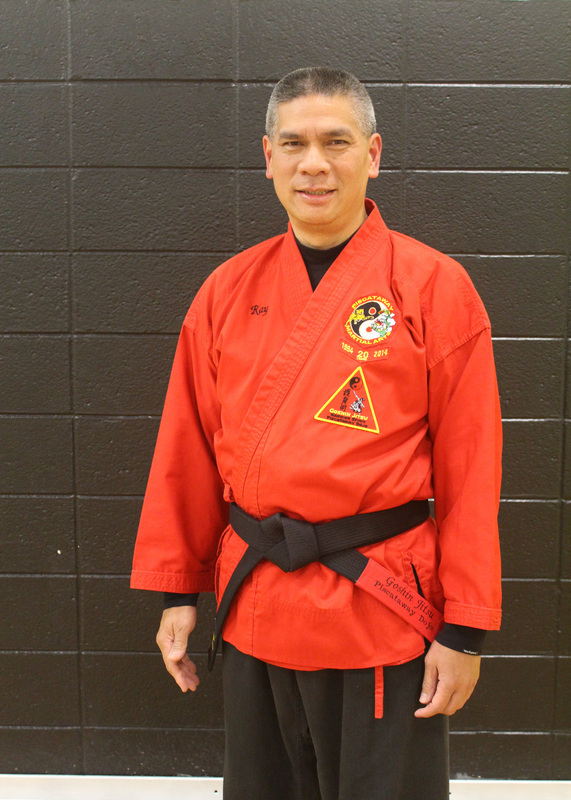 The Dojo Administrators are dedicated parents whose children are students in the program. The administrators handle New Student Registration, Test Registration, Class Attendance, Event Coordination, Uniform Orders, Parent Inquiries​​ and more. "We are a free program but we do not give anything away." 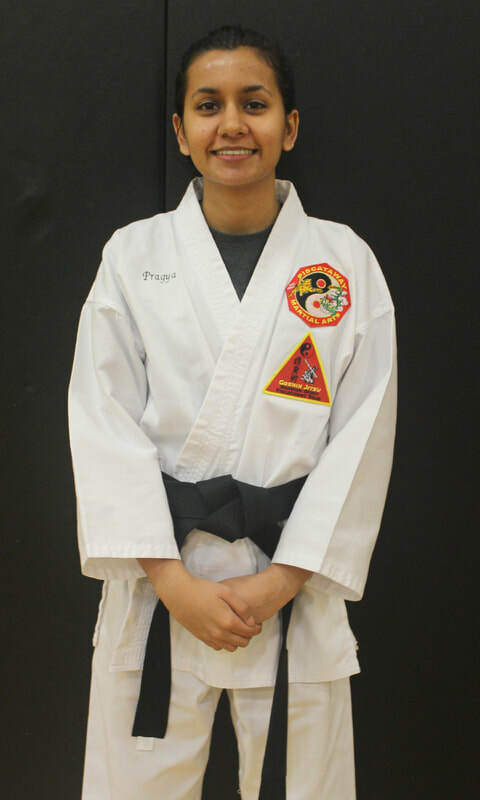 Honored as an Associate of Neko Ryu Goshin Jitsu and Soke (head of family) of Piscataway Martial Arts by Professor Ernie Cates on May 29th, 2015. 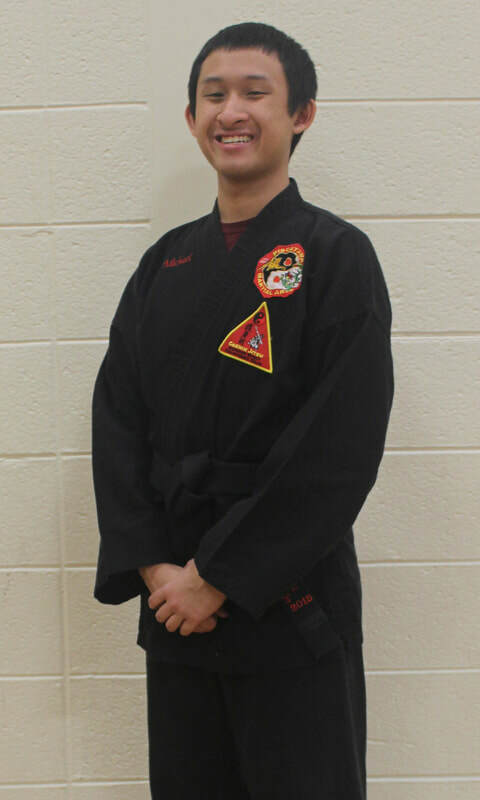 Studied under Grandmaster Ernie Cates, Master Danny Glover, and countless other instructors associated with Cuong Nhu. 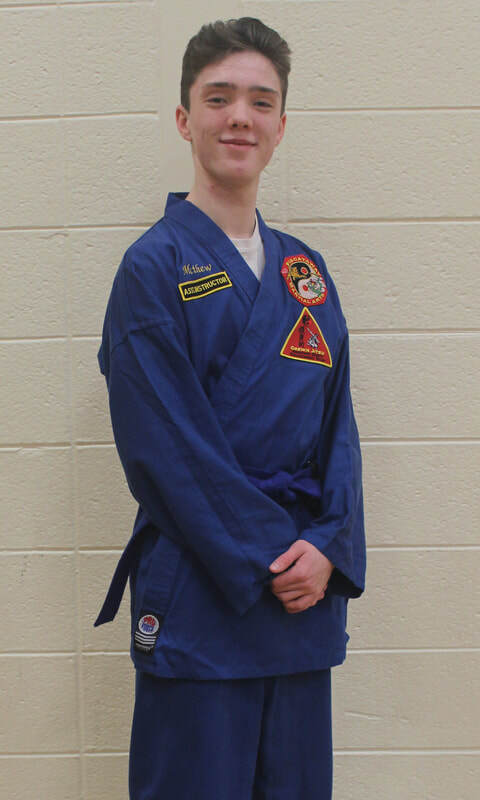 "Martial Arts is a physical exercise to achieve a mental state." Fun Fact! 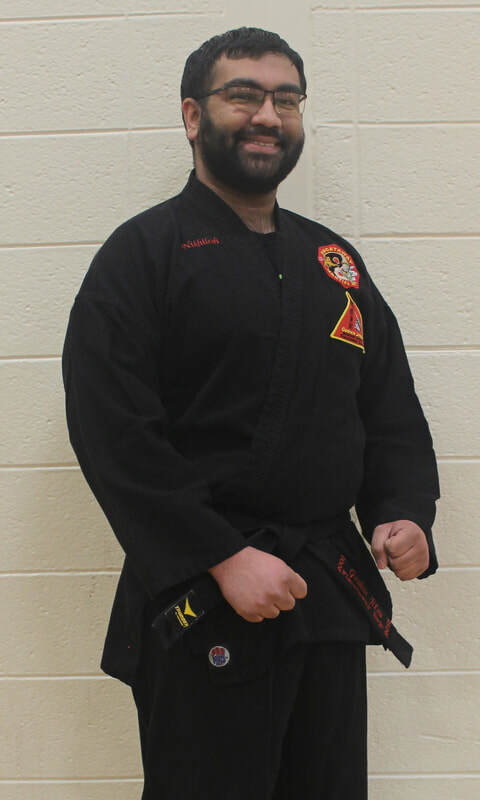 Sensei Ankush is extremely flexible, and often does not feel pain when put into joint locks. Fun Fact! Sensei Mike is now a snowman. News Reporter at CoinDesk, Inc.
Fun Fact! Sensei Nik's beard is able to regrow to full levels within 24 hours. 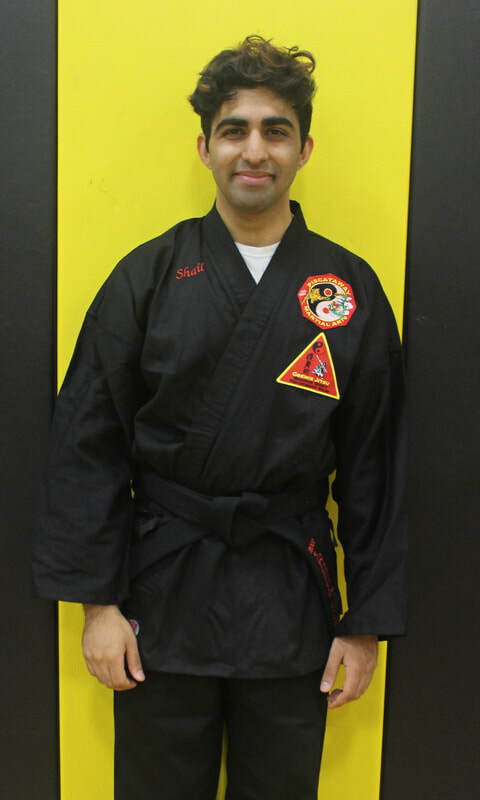 Fun Fact!​ Sensei Shail is rumored to not actually exist, but he has been seen recently in the dojo. Fun Fact!​ Sensei Pragya is secretly Greek. Fun Fact! Sensei Kia really doesn't like pink. She is also roommates with Sensei Tanya. Fun Fact! Sensei Kenneth always brings a gun to a knife fight. Fun Fact! Sensei Tanya really loves pink. She is also roommates with Sensei Kia. Fun Fact! Sensei Manvir is actually nocturnal. Fun Fact! Sempai Nimmi once said she would shave her head, but she lied. Fun Fact! Sempai Matt has no fun facts. Isn't that fun?